Found abused Burberry handbag at Goodwill and gave it some tender loving care. 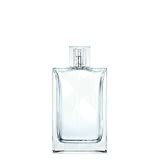 BURBERRY Brit Splash Eau De Toilette, 1.6 Fl. oz. 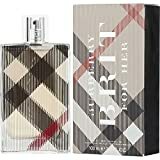 BURBERRY Brit Splash Eau De Toilette, 3.3 Fl. oz. 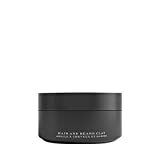 Mr. Burberry Indigo Deodorant Spray, 5 fl. oz.